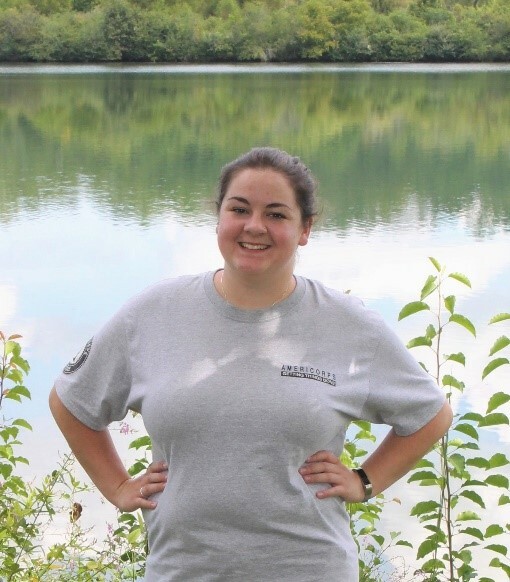 The Healthy Waters Program is an outreach program within the Stormwater Management Division of the City of Oak Ridge Public Works Department, hosted by the resident AmeriCorps members. 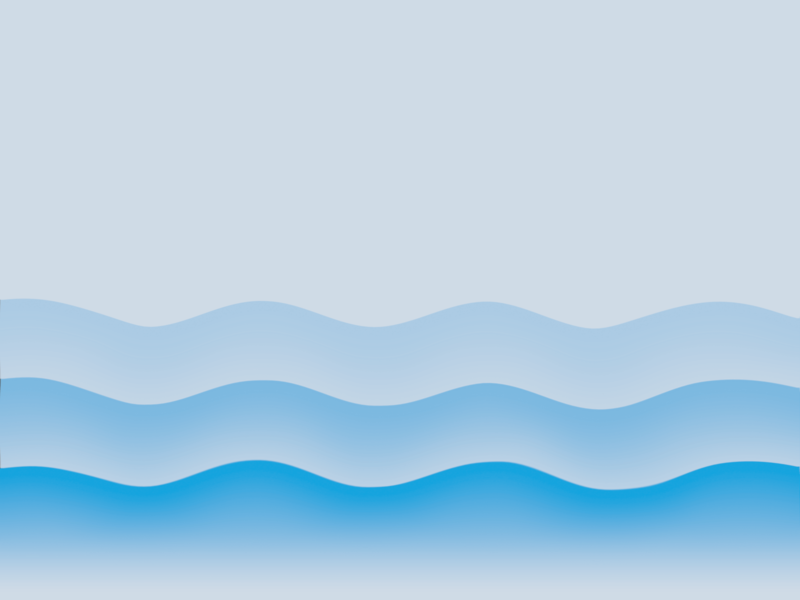 The program aims to educate the community on how to enhance the quality of our local waterways, address water quality issues in our city and enrich natural habitat in our urban area. This program hosts many events with the opportunity to volunteer throughout the year including the Adopt-A-Stream program, 250K Tree Day and the “Make it Take it” Rain Barrel Initiative. 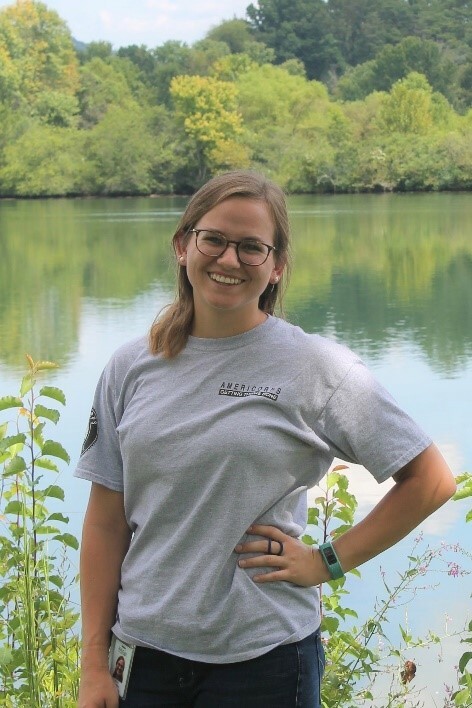 Sarah moved to Oak Ridge from Corvallis, Oregon where she graduated from Oregon State University with a degree in Environmental Sciences and a concentration in Conservation, Resources and Sustainability. Sarah’s favorite part about working for the City of Oak Ridge has been meeting all the wonderful community members who attend our events. Her plan for the future is to continuing working with communities to help promote sustainability and conservation. Haley was born and raised in North Carolina. She graduated from North Carolina State University with her degree in Environmental Engineering and has been pursuing stormwater experience ever since. Haley loves learning about the City of Oak Ridge and encouraging community members to take action. She plans to pursue a career in water resource engineering to create solutions for environmental issues. Amy Snyder is the Stormwater Program Coordinator at the City of Oak Ridge and is responsible for overseeing the Stormwater Management Program. She is a graduate of Virginia Tech with a Master’s degree in Life Science, and B.S. degree in Biology. In 2007 she hiked the entire length of the 2,200 mile Appalachian Trail, which became the driving force behind her career and personal life. She has a passion for water quality, environmental responsibility and protecting natural resources. 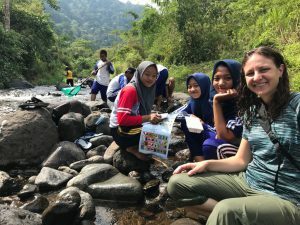 She believes that a crucial piece of successful natural resource management incorporates education, innovative strategies, and civic engagement. Amy has over seven years of professional experience in the natural resources field, and doesn’t mind getting her shoes dirty. 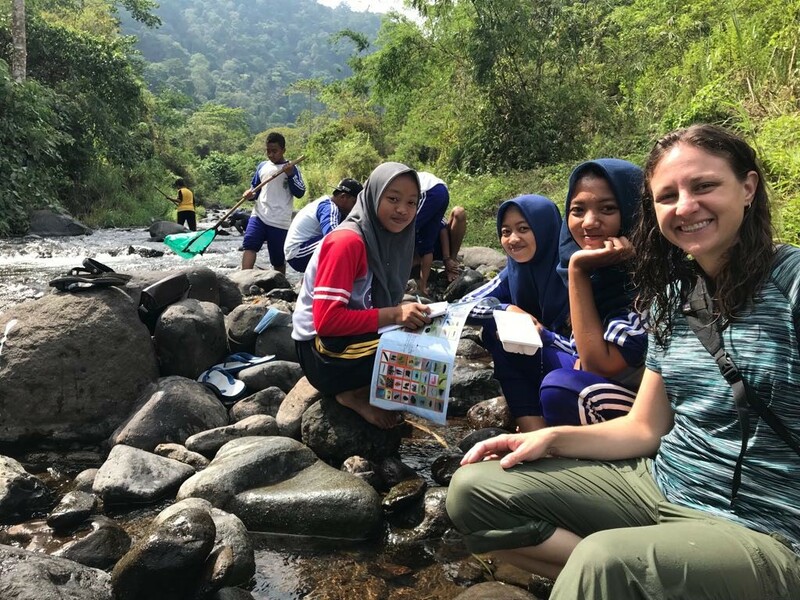 She is the proud recipient of a 2018 YSEALI reverse exchange fellowship where she had the opportunity to work with youth, and share knowledge with water quality professionals in Indonesia.